We're up for another set of adorable pictures from T-ara's Soyeon! Prior to that, Soyeon also had a snack at Burger King. 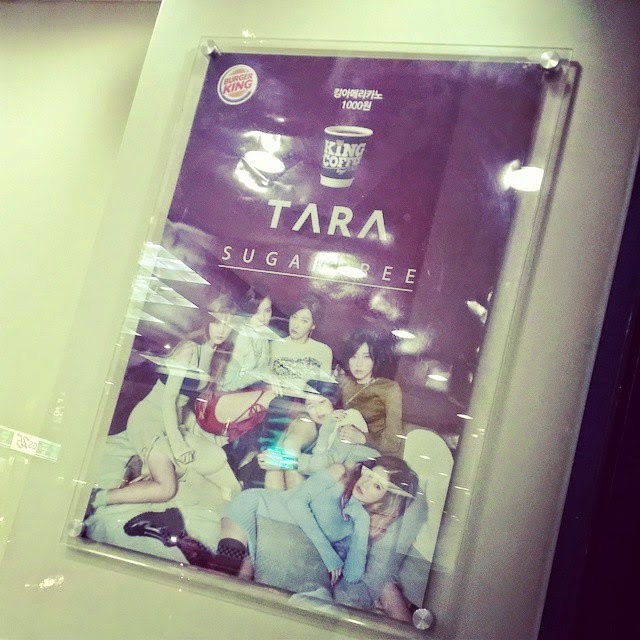 "it's ok even if (the picture) is shaky"
"Sugar Free with Burger King"